Pakistan except a few situations played in a very comprehensive mode and never seemed on back foot. Congrates to Pakistani Squad for their brilliant and commanding victory and thus making series 1-1 and producing thrill and excitement. Let's hope for their victory in the series. Well done boys especially Saeed Ajmal for his stunning performance. The amazing and the greatest event for disables has started in London on 29 August 2012 and will last for 11 days in all till 9 September 2012.more than 4000 athletes of 150 countries are participating for hundreds of medals.this event was basically held for producing awareness about the disables and change the attitude about them. For daily updates keep reading Talat's Blog. Danny Boyle's London 2012 opening ceremony: volunteer performers. The amazing and the greatest event for disables has started in London on 29 August 2012 and will last for 11 days in all till 9 September 2012.more than 4000 athletes of 150 countries are participating for hundreds of medals.this event was basically held for producing awareness about the disables and change the attitude about them. 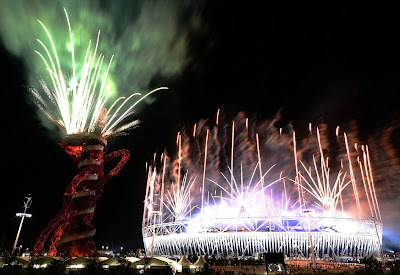 The greatest Olympics for disables is starting in London on 29 August 29, 2012 and will last for 11 days. Almost 150 countries are participating with more than 4000 athletes. There will be 471 competitions for hundreds of medals. More than 2 million tickets have been sold for the different venues and games.64 years ago when first time these Olympics were started in Mandeville Stoke only 16 retired soldiers took part in it. The purpose of these games was to encourage the disable persons and also to create awareness and to change the attitude of the common people about them. Pakistani paralympian Haider Ali in 2008 won first ever gold medal for his country in long jump. 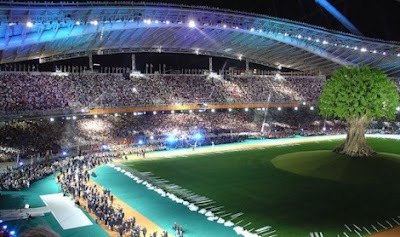 After 11 days of colorful and thrilling games and events it will end with glorious closing ceremony on September 9, 2012.for daily updates keep reading Talat's Blog. Mitchell Starc exults after having Asad Shafiq's wicket in first one day match held in UAE between Pakistan and Australia. Michael Hussy trapped bowled lbw by the magical spin of Saeed Ajmal in first one day match held in UAE between Pakistan and Australia. Muhammad Hafeez celebrates after having wicket of Michael Clarke as he was bowled lbw by the bowler in first one day match held in UAE between Pakistan and Australia. Pak-Australia ODI series has started in UAE yesterday Pakistan lost its first one day match but as we saw Ajmal has shown brilliant performance and completed his 100 ODI wickets. "We could probably see him off a little better," Bailey told reporters after the match. "We knew he was going to be a key bowler and I think that's one of the real focuses we'll have going in to Abu Dhabi is how we play him, and try to milk him a little bit better and try not to give him his wickets. His control is good and we know he's a key bowler. Certainly towards the back end, after he'd taken his wickets, the key was just to see him out. If we scored runs off him that was great, if we didn't, that's okay, we'll just try to target the other bowlers. It's nice to have faced Ajmal a little more, get a better feel of how to play him. And it was nice to face all the bowlers who we haven't faced. Australia's batsmen did enough to secure victory in the first ODI in Sharjah on Tuesday, but they know they will need to find a more convincing way to handle Saeed Ajmal throughout the rest of the tour. Ajmal struck with his first ball of the match and again in his second over, which left Australia in trouble at 67 for 4 chasing 199, and he finished with 3 for 30 from his ten overs. In feberuary2012 another spy software was recognized which was designed so that it copied every type of activity done in targeted or infected computer and sent emails, documents and audio etc it to the sever owners it even had the capability to record the command of keyboard. Its main targets were official companies, financial organization and embassies of Iran, Israel and Middle East countries. Its command and control servers were in Canada and Iran. American antivirus company Symantec reported that this virus has mainly affected the computers in Israel and also destroyed many computers in America and Newzeland and its server was in Iran and Azerbaijan. Looking this report computer experts claim it to be the creation of Iran. But Iranian deny this statement. Kaspersky and Symantec both declared it not to be very complex in nature. From all above mentioned reports it can be concluded that it may be the creation of Hackers as it is too simple in nature. 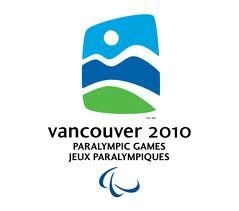 The 2010 Winter Paralympics, officially the X Paralympic Winter Games, or the 10thWinter Paralympics, were held in Vancouver and Whistler, British Columbia, Canada from March 12 to 21, 2010. 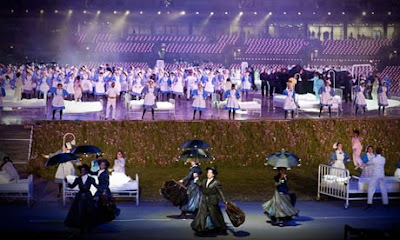 The Opening Ceremony took place in BC Place Stadium in Vancouver and the Closing Ceremony in Whistler. 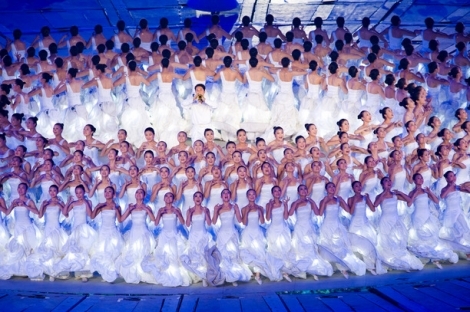 With a theme of "One Inspires Many," the Opening Ceremony featured over 5000 local performers. 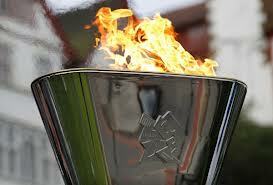 15-year old snowboarder Zach Beaumont, who is an amputee, was the final torch bearer and lit the Games Cauldron. The 2 hours live ceremony was produced by Vancouver-based Patrick Roberge Productions Inc.This was the first time Canada hosted the Winter Paralympic Games and second time hosted the Paralympics – the first was the 1976 Summer Paralympics in Toronto.On June 7, 2006, Prince Edward, as a member of the Canadian Royal Family and patron of the British Paralympic Association, raised the flag of the Paralympic Games outsideVancouver City Hall.Brian McKeever of Canada became the first athlete to be named in a Winter Paralympics and Winter Olympics team in the same year, although he did not compete in the Olympic Games. (At the 2010 Winter Olympics, he was scheduled to compete in the men's 50 km cross-country race, but the coach replaced him with a skier who did well at an earlier event.) At the Paralympics, he competed in Cross-country skiing and Biathlon.Viviane Forest became the first Paralympian to win a gold in both the Winter and Summer Games, by winning the Women's Downhill for Visually Impaired. She had previously won gold in the 2000 and 2004 Summer Paralympics for women's goalball Canadian Lauren Woolstencroft won 5 gold medals in alpine skiing, the most gold medals won by any Canadian Winter Paralympian at a single Games. Also German Verena Bentele won 5 gold medals, in biathlon and cross country skiing, and with that number they set the gold medal record for the 2010 Games. 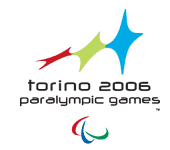 The 2006 Winter Paralympic Games, the ninth Winter Paralympics, took place in Turin,Italy from 10 to 19 March 2006. These were the first Winter Paralympic Games to be held in Italy. 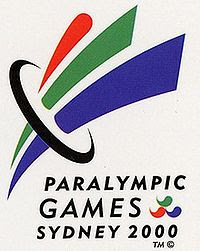 They were also the first Paralympics to use the new paralympics logo. The Games featured 58 medal events in five disciplines of four sports. As with other Paralympic Games, medals are awarded for each classification within each event. The sport of wheelchair curling made its Paralympic debut at these games. The 2002 Winter Paralympics, the eighth Winter Paralympics, were held in Salt Lake City, Utah, United States, from March 7 to March 16, 2002. A total of 416 athletes from 36 nations participated. These were the first Paralympic Winter Games for Andorra, Chile, thePeople’s Republic of China, Croatia, Greece, and Hungary. Ragnhild Myklebust of Norwaywon five gold medals in skiing and biathlon, becoming the most successful Winter Paralympic athlete of all times with 22 medals, 17 of them gold. 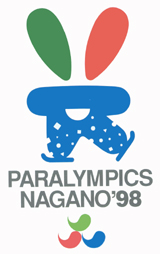 The 1998 Winter Paralympics, the seventh Winter Paralympics, were held alongside theWinter Olympics in Nagano, Japan from March 5 to March 14, 1998. They were the first Paralympic Winter Games to be held outside Europe. The games consisted of 34 events in four sports: alpine skiing, ice sledge hockey, ice sledge racing, and nordic skiing. The sport of Nordic skiing comprised two disciplines, thebiathlon and cross-country skiing. The 1994 Winter Paralympics, the sixth Winter Paralympics, were held in Lillehammer,Norway, from 10–19 March 1994. These Games marked the first time the Paralympic Winter Games were held in the same location as the Winter Olympics, a tradition that has continued through an agreement of cooperation between the International Olympic Committee (IOC) and the International Paralympic Committee (IPC). Ice sledge hockey, which became an immediate crowd favorite, was added to the program.The 1994 Winter Games were the first Paralympic Games organized by the International Paralympic Committee (IPC).The Games were represented by an emblem depicting the sun people. This image portrayed the ideas of power, vitality, strength and energy, all of which are characteristics of the athletes who took part. These characteristics were also to be found in the mascotSondre, the troll. Sondre, who was also an amputee, was the result of a nationwide school competition won by Janne Solem. The mascot was then designed to its final appearance by Tor Lindrupsen. The name for the mascot was chosen in a separate competition and derives from the great skiing pioneer Sondre Nordheim. The 1992 Winter Paralympics were the fifth Winter Paralympics. 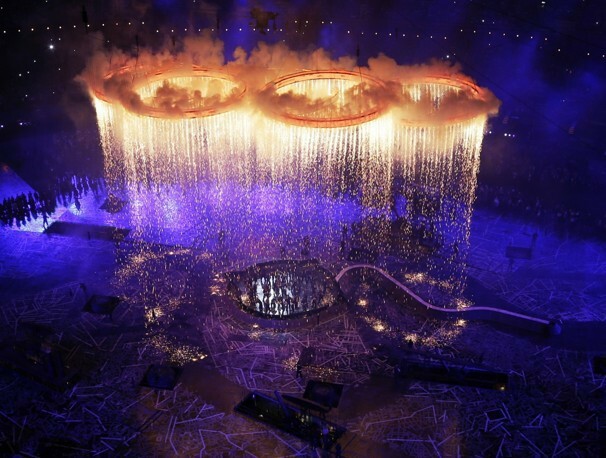 They were the first winter Paralympics to be celebrated concurrently with the Olympic Games. 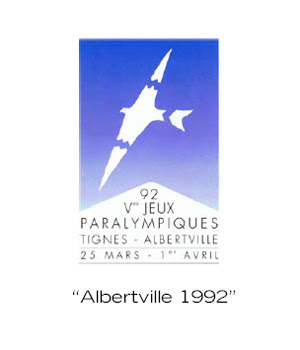 They were held in Tignes and Albertville, France, from March 25 to April 1, 1992. For the first time, demonstration events in Alpine and Nordic Skiing for athletes with an intellectual disabilityand Biathlon for athletes with a visual impairment were held.The bird logo was designed by Jean-Michel Folon. The official mascot was Alpy, designed by Vincent Thiebaut, represented the summit of the Grande Motte mountain in Tignes. Alpy was shown on a mono-ski to demonstrate its athleticism and the colours of white, green and blue were used to represent purity/snow, hope/nature and discipline/the lake. 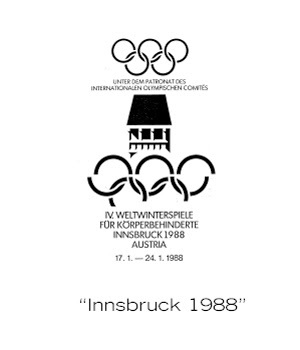 The 1988 Winter Paralympic Games were the fourth Winter Paralympics, held again inInnsbruck, Austria. 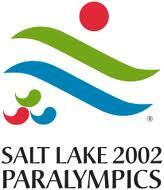 These were the last Winter Paralympics to be held in a separate location from the Winter Olympics. Beginning in 1992, the Olympics and the Paralympics were held in the same city or in an adjacent city. These Paralympics were not held at the same Olympic venue in Calgary, Canada, because of financial and recruiting difficulties. 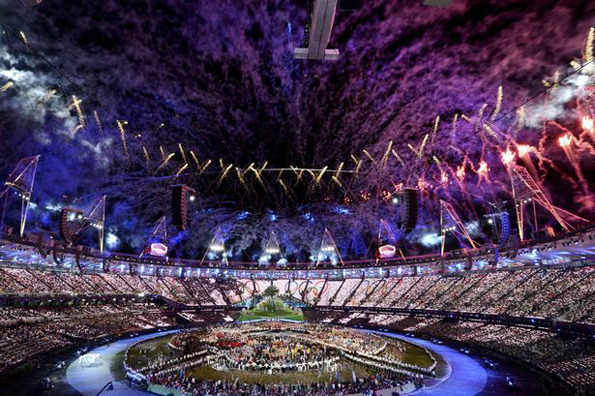 A total of 377 athletes from 22 countries took part. The USSR competed for the first time. Sit-skiing was introduced as another event in both the Alpine and Nordic skiingcompetitions. Other sports were biathlon and ice sledge speed racing. Sit-skiing was introduced as another event in both the Alpine and Nordic competitions. Ice sledge speed racer Knut Lundstroem from Norway was the most successful athlete, winning four gold medals in the 100m, 500m, 1000m and 1500m events. The 1984 Winter Paralympic Games were the third Winter Paralympics. They were held from 14 to 20 January 1984 in Innsbruck, Austria. 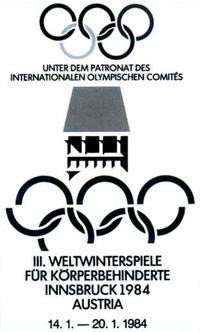 They were the first Winter Games organized by the International Co-ordinating Committee (ICC), which was formed on March 15, 1982 in Leysin, Switzerland. These Games were accessible for all athletes withcerebral palsy. For the first time, an exhibition event was held at the Olympic Winter Games in Sarajevo and 30 male three-track skiers took part in the Giant Slalom event. Three sports were contested: alpine skiing, cross-country skiing, and ice sledge speed racing. The most successful athlete was German alpine skier Reinhild Moeller, who won 3 gold medals and 1 silver medal. The Games, then known as the Third World Winter Games for the Disabled, were fully sanctioned by the International Olympic Committee (IOC). The 1980 Winter Paralympic Games, the second Winter Paralympics, were held from 1 to 7 February 1980 in Geilo, Norway. 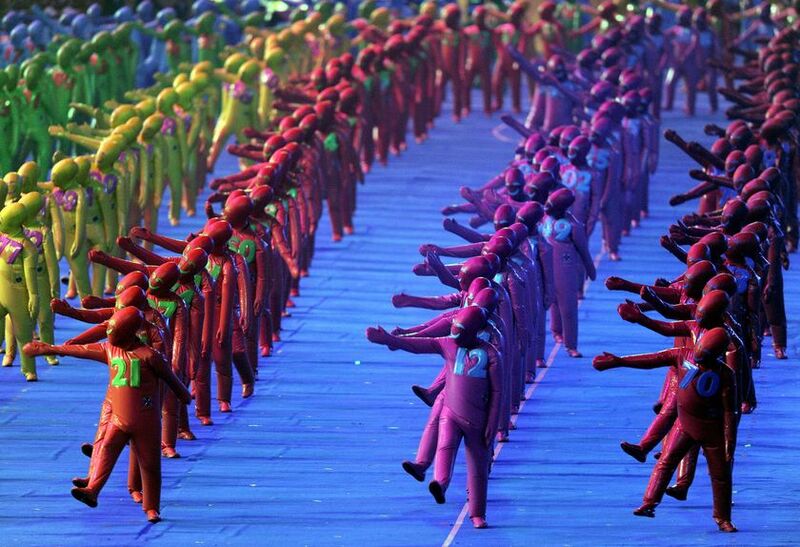 Eighteen countries took part with 299 athletes. A demonstration event was held in sledge downhill racing. All classes of athletes with locomotor disabilities were able to participate. Organized by the International Stoke Mandeville Games Federation (ISMGF) and the International Sports Federation of the Disabled (ISOD). The 1976 Winter Paralympic Games were the first Winter Paralympics. They were held in Örnsköldsvik, Sweden from 21 to 28 February 1976. The disabilities included in this paralympics were blindness and amputees. Sixteen countries took part with 198athletes. There were competitions in Alpine and Nordic skiing for amputee and visually impaired athletes, and a demonstration event in ice sledge racing. Another very complex virus introduced by GREAT the team having experts from America and Israel was Flame it consisted on many modules, it was very heavy program consisting on 20MB whereas Stuxnet was only 500KB in size. Its complexity can be not be guessed till now. 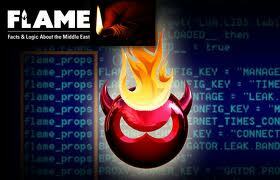 It took one year to understand Stuxnet but Flame can take many years or so. It spreads by Local-Networks, Internet, and USB. It enters in computer by parts the first 6MB hits the Central Unit and its different parts attack the different sectors of computers. For example its one part takes screenshots. It takes screenshots after every 15seconds when some user opens Communication Soft-wares like messengers, outlook etc. but it took 60seconds while using other programs. When it finds some desired computer the other parts are sent to that computer as per requirement which worked as a spy for its senders. It could record voices, store numbers and other informations. It’s one part scans the computers and attached machines as it is directed. It was designed so that it could not spread in all computers but only targeted ones. 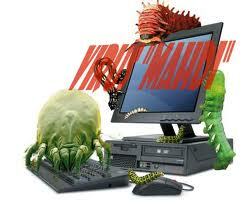 It also had KILL Command to delete any program. 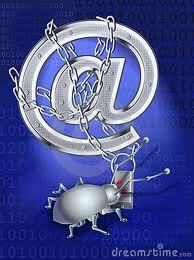 It also had stolen and certified Signature to cheat antivirus programs. 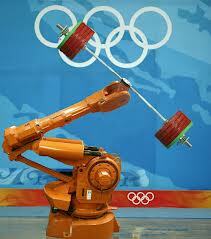 Techno Games (2000–2003) was BBC Television's Olympic Games for robots. It was a spin-off from the hugely successful Robot Wars. The TV series was shown on BBC2 every weekday for a fortnight from the third Monday in March just after Science Week. The series of ten programmes was broadcast on the ten weekdays over two weeks (The first series consisted of five programmes broadcast over five consecutive weekdays). Schools, colleges, individuals and technology clubs competed to break world records, win medals and the grand series prize. For most events lifelike movement was required, so, for example, in the swimming event propellers were banned in favour of legs, paddles, flippers and fins. When the TV show was cancelled a number of enthusiasts kept the competition going under the banner UK Robotic Games. 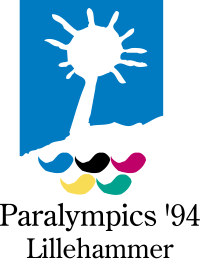 The 2000 Paralympic Games were held in Sydney, Australia, from 18 October to 29 October. 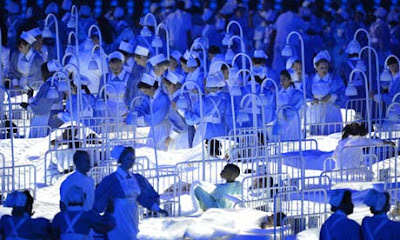 The eleventh Summer Paralympic Games, an estimated 3800 athletes took part in the Sydney programme. 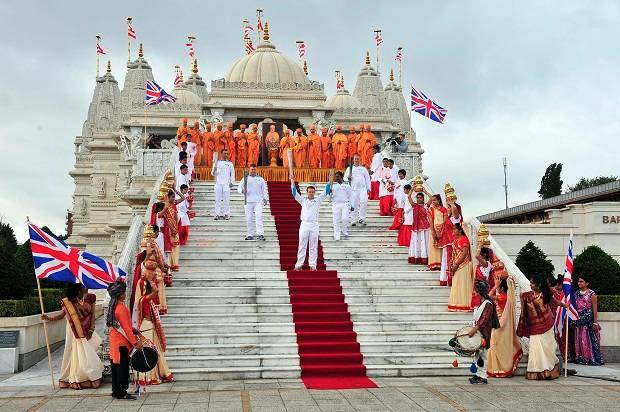 They commenced with the opening ceremony on 18 October 2000. It was followed by the 11 days of fierce international competition and was the second largest sporting event ever held in Australia.The mascot for the 2000 Paralympics was "Lizzie" the Frill-necked Lizard.Australian artist Jeffrey St. John sang "Advance Australia Fair" and "The Challenge" at the Opening Ceremony.Kylie Minogue sang "Waltzing Matilda" and "Celebration" at the Opening Ceremony.Other performers included Nathan Cavaleri, Melissa Ippolito, Bryan Brown, Taxiride, Billy Thorpe, Jack Thompson, Renee Geyer, Tina Harris and Christine Anu.Australian country artist Graeme Connors sang his song 'Being Here', which was specially written for the event.The Australian group, The Seekers, sang their hit song "The Carnival Is Over" as the finale to the Closing Ceremony. Judith Durham, who had a broken hip, sang from a wheelchair.